bolism boosting potential of grains of paradise may improve body composition. Boosting metabolism. 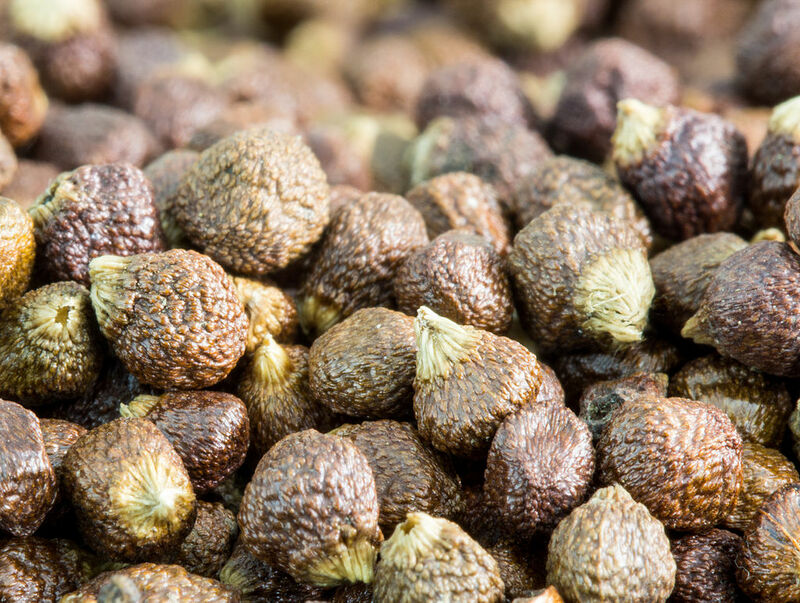 Grains of paradise have been shown to increase fat loss by improving energy expenditure. Reducing inflammation. Its seeds and fruits have demonstrated anti-inflammatory properties. Grains of paradise (Afromomum melegueta) refers to a perennial plant in the ginger species that is indigenous to the swampy regions of West Africa. It yields purple flowers shaped like trumpets that develop into pods holding small red-brown seeds. When ground, the seeds of grains of paradise are most commonly used in nutrition as a peppery spice. They are additionally highly valued in African folk medicine for their purported warming and digestive properties, as well their rumored ability to boost strength and cardiovascular health. Did you know? The massive stores of grains of paradise traded in a particular coastal region of West Africa gave way to its nickname the Grain Coast. These effects have been led a number of athletes, especially those involved in bodybuilding and sports, to use grains of paradise as part of a pre workout formula or stack for improving body composition and workout endurance, quite unlike the coveted muscle enhancing benefits of typical pre and post workout supplements, such as creatine, carnitine, and BCAA. Casual organic supplement enthusiasts have also used the seeds as a way to minimize the development of obesity and cardiovascular complications. line-height: 18.0pt;">Clinical studies have demonstrated the capacity of grains of paradise to boost metabolism. In this randomized, single-blind, placebo-controlled investigation, 19 men were given either a placebo or 40 mg of a 95% grains of paradise (GP) extract and then exposed to 2 hours of extreme cold. 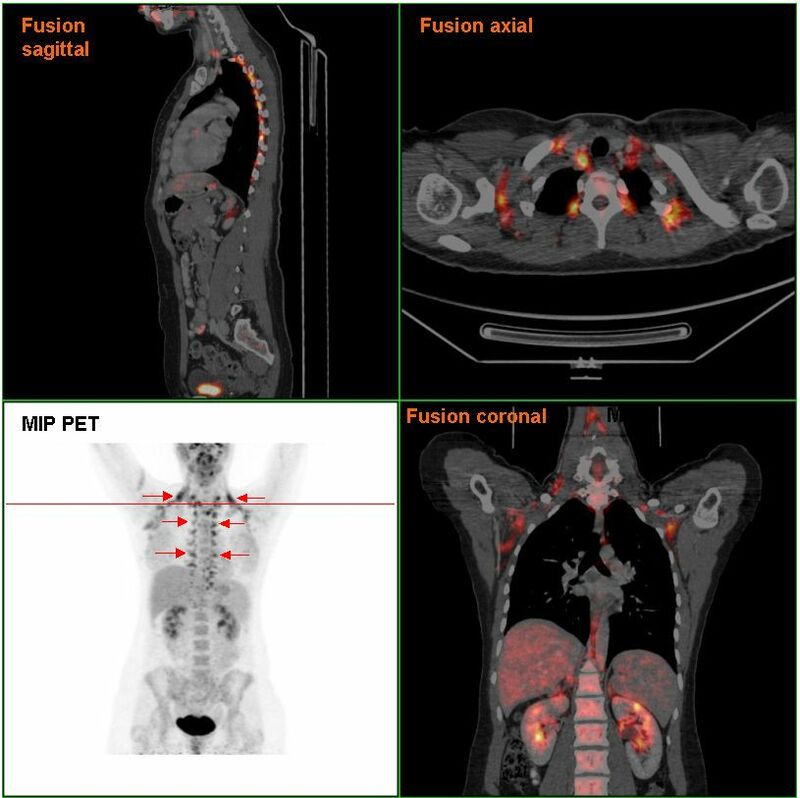 Only 12 out of the 19 participants were shown to be brown adipose tissue (BAT) positive. The BAT positive men in the GP group were found to have significantly greater energy expenditure (EE) than those in the placebo group. In this randomized, single-blind, placebo-controlled investigation, 19 females were given either a placebo or 30 mg of a 95% grains of paradise (GP) extract every day for 4 weeks. 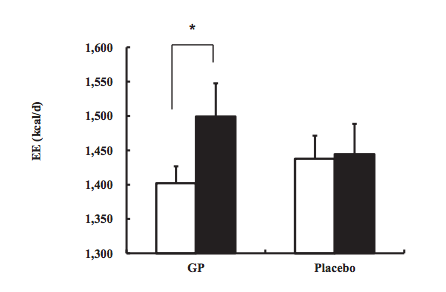 The ingestion of GP significantly decreased abdominal accumulation of fat, whereas the placebo slightly increased it. Neither GP nor placebo had a strong impact on total fat, however. Whole body energy expenditure (EE) after consuming grains of paradise (GP) or placebo. 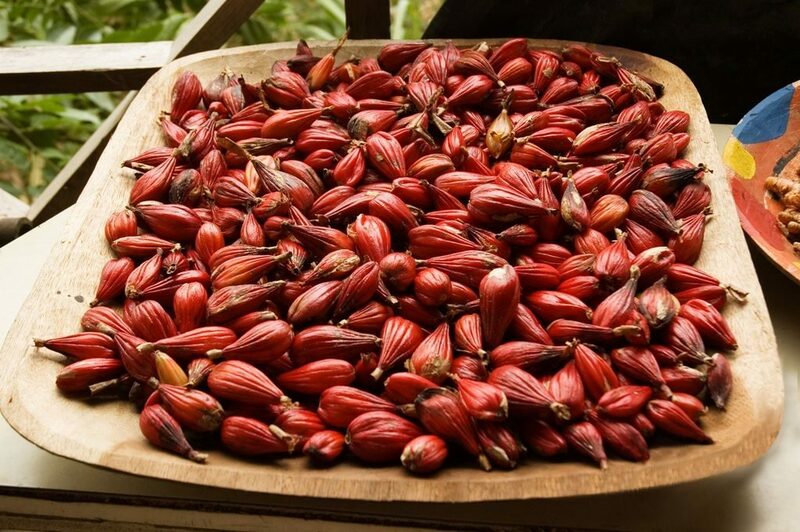 clinical research studies have used 30 – 40 mg servings of a 95% grains of paradise extract. Supplements usually come in products with no suggested dosage or 20 – 30 drops of a liquid extract. It seems to be most effective when taken on an empty stomach. Grains of paradise is not to be confused with capsicum, which is occasionally referred to by the same name. tyle="font-size: 14pt;">Grains of paradise 30 – 40 mg as a pre-workout. Grains of paradise may be useful in pre-workout formulas. Early research has demonstrated several unique pre workout benefits of grains of paradise, including anti-inflammation and improved energy expenditure. Start with 30 – 40 mg of grains of paradise. We recommend incorporating a low 30 – 40 mg daily serving of a grains of paradise ingredients into formulated pre workout supplements.